The “olds” have arrived.. | What a Potjie! 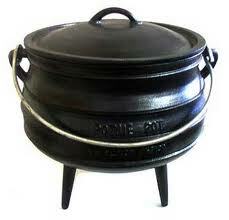 The potjie master has arrived in the desert so the learning can begin. Tomorrow we go buy the pot!